Ah Belgium – you’ve wooed me over with your chocolate and beer! 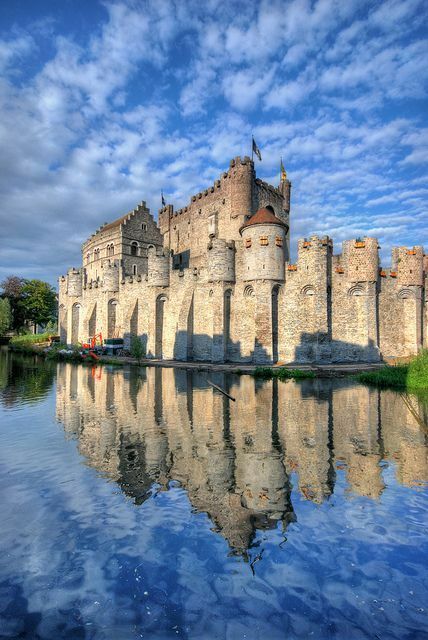 The Gravensteen Castle in Ghent, Belgium, standing tall since the Middle Ages. The castle was used a fair bit as a film location, the latest being the 2015 movie “Emperor”, starring Adrien Brody. Belgium‬ ‪Travel‬ Cheat Sheet; Sign up at www.wandershare.com for high-res images. 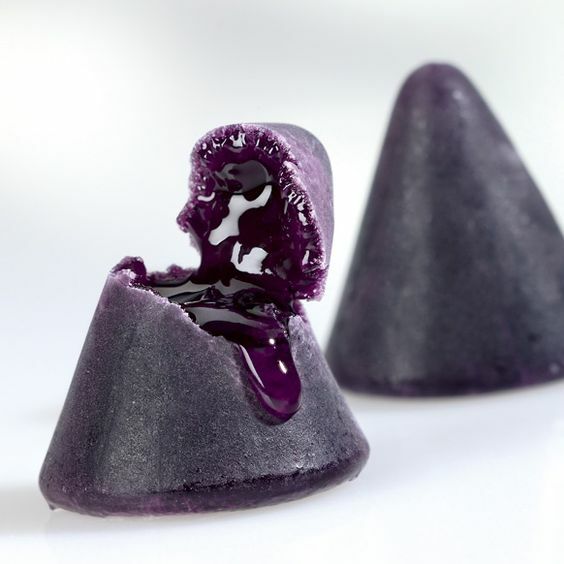 Belgium’s distinctive cuberdon candy: a violet coloured sugar cone containing a thick raspberry syrup. Not exported outside the country. Lindsey McWhinnie offers an essential cultural guide to the historic Flanders port, where beer and bicycles reign. If you think that from those pins alone, it’s a beautiful city, then you won’t be disappointed!! Myself and a work colleague traveled on the Euro-star from London’s St. Pancreas, which was a first time for both of us. After a very quick 2 hours (I honestly expected to be in the tunnel much longer!! ), we arrived in Brussels, Belgium. Given that on 23rd March the world saw another vicious terrorist attack on Brussels, it was a nervous time to be travelling, but also the safest. When we arrived, there was security everywhere to ensure the public was safe. That put my mind at ease, but also made me realize that although it has been a tragic event, we can all stand united with the community and the world together – these terrorists will not win. After another train journey from Brussels to Ghent (30 minutes and 9 Euros… not complaining!) we arrived to Ghent! Admittedly we did get lost at the train station but managed to find the way out and grab a taxi to the hotel. After a quick freshen up, we headed to Vooruit for a drink with the conference the night before, before grabbing a bite to eat at a little steakhouse, Little Amadeus, across the road – which I absolutely loved the steak!! I’m not usually a steak sort of girl, and my colleague is a veggie (FYI – it was her choice to go to the steakhouse!) but I would go again if I went back to Ghent. Vooruit – Arts centre dating back from 1910. Have you been to Ghent? What’s your favourite place there? I’m Emma and I’m The Pin Picker – I turned my love of Pinterest into a hobby and wanted to share to you all my discoveries! From trying out new recipes to pinning quotes that keep me going – it’s a very varied blog but I hope you enjoy it!